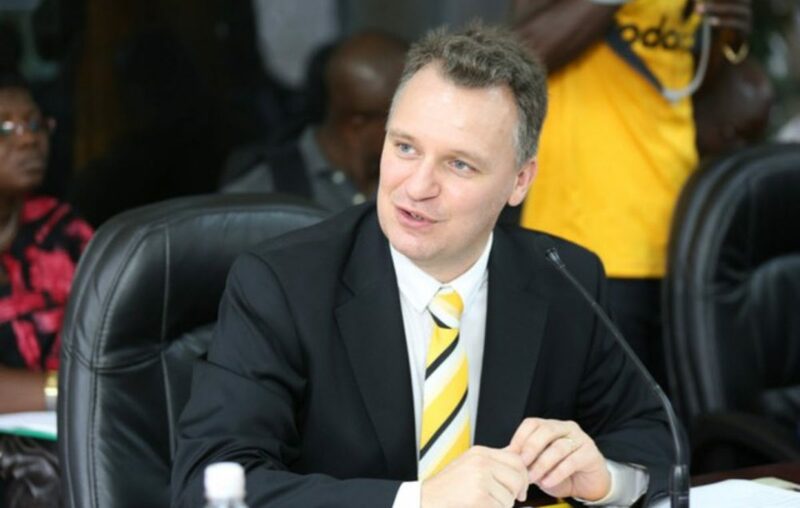 The government of Uganda has insisted that Minister of Internal Affairs Jeje Odongo did not skip any procedure when he deported Wim Vanhelleputte, the chief executive officer of MTN Uganda. This was in response to an application by the latter’s lawyers, seeking the review of the process and asking the court to quash the minister’s orders. Wim, a Belgian national, was deported on February 14, becoming the fourth employee of MTN Uganda to be thrown out of the country. Authorities sent him packing after learning that he had been in touch with his three colleagues who had been deported earlier over claims they had engaged in subversive activities. Now, Senior State Attorney Wanyama Kodoli told Court Thursday that Minister Jeje Odongo did not require any permission to deport a person from Uganda since the Immigration Act grants him the authority to make the decision. “The Immigration Act of Parliament gives the minister full powers to deport someone and whoever is aggrieved with his decision there is another option of appealing,” Wanyama said. 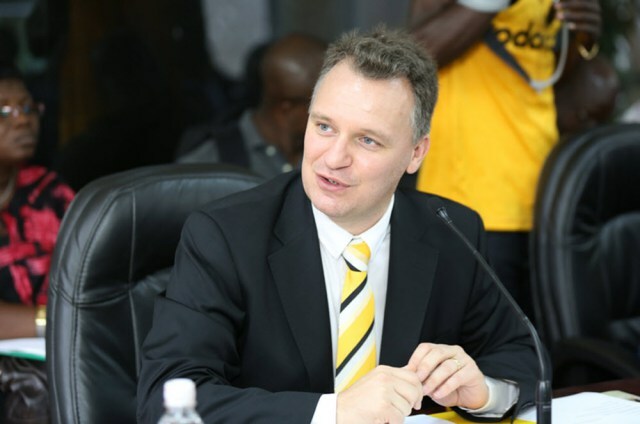 However, in his petition to the High Court of Uganda, MTN CEO’s lawyers led by Wycliffe Birungi said the deportation of Wim was illegal and unjustified. “I was roughly handcuffed without being given proper explanation and was informed I was going to be deported and then I was bundled up into a motor vehicle,” Wim was quoted in the affidavit. It should be recalled that Vanhelleputte, since April 29, 2000, has been married to a Ugandan named Babra Adoso with whom they’ve two children: Vanhelleputte Jonathan, 17, and Vanhelleputte Jason,13. On Thursday, the presiding Judge Henrietta Wolayo tasked the two sides to make written submissions on the matter. Wim’s lawyers will have to submit their statements on May 10, while the Attorney General’s has to have his submission ready on June 10. The judgment will then be issued on notice.